I will always remember my first trip to Maui. The beautiful island was lush, fresh and verdant. When a brand called Maui Moisture offered up their line of natural hair care, I was eager to relive those heady, sunny vacation days. I was sent three products from their Thicken & Restore + Bamboo Fibers line, in a refined post-consumer recycled box: Shampoo, Conditioner, Blow-Out Mist. The packaging is cute, resembling organic juice bottles. The crisp fragrance of tender bamboo hits the nose as soon as they are popped open. The luxurious scent lingers long after a wash.
A glance at the ingredients list shows aloe juice and coconut water as the first items, making these products sound more like a health drink. Indeed, they are exactly that – for the hair! Proteolytic enzymes contained in aloe vera juice rebuild dead skin cells on the scalp, promoting hair growth while the lauric acid in coconut water nourishes, bolstering hair strength. Both are allies for relieving dry scalp and dandruff. The Bamboo Fibers line also invigorates and restores damaged hair with its blend of castor and neem oils, plus strengthening bamboo fibers. Regular hair washing helps control excess sebum buildup but some shampoos strip away too many natural oils leading to a dry, itchy scalp. Castor and neem oils are wonder twins to the rescue of parched craniums while providing excellent conditioning for soft, silky locks. Infused bamboo fibers bind with each strand to give hair depth and bounce. 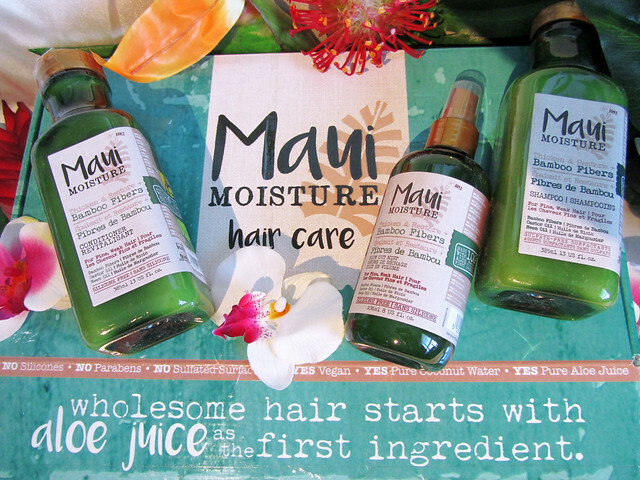 Maui Moisture products contain none of the potentially harmful ingredients typical of most drugstore hair care brands. They use no mineral oil, silicones, parabens, gluten, SLS (Sodium Lauryl Sulfate), sulphated surfactants or synthetic dyes. For those who love Fido or Whiskers, none of the products are tested on animals either. Sounds too good to be true, right, so how well do they work? The natural, refreshing scent makes their application very enjoyable. The SLS-free shampoo generates less lather than my normal brand but rinses cleanly and easily. The active ingredients are so effective that you don’t need to shampoo daily. The conditioner has a rich and substantial feel, leaving my hair hydrated and shiny. After a week of use I feel more volume and bounce, though images of gleaming, cascading manes remain a fantasy. I wouldn’t expect miracles after first use and everyone’s experience will be slightly different. I am less a fan of the blow-out mist which is marketed to “boost blow-outs for big, voluminous strands.” The spray feels sticky and makes my hair harder to comb. I didn’t sense any added thickness, although the mist may have protected from hair dryer damage. I now have less split ends and my tresses feel healthier and stronger. 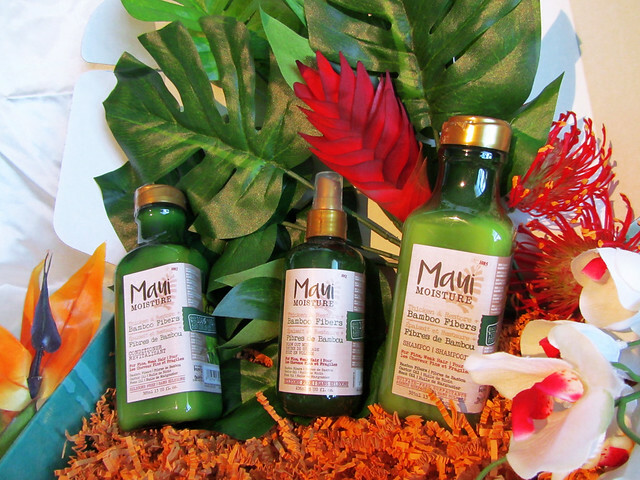 If your coif doesn’t need damage revival, there are five other Maui Moisture product lines, each infused with botanicals and plant essences designed to target specific hair ailments. Sea minerals to protect colour; coconut oil to tame curls; agave to prevent breakage; shea butter to revive and hydrate; and coconut milk for moisture and nourishment. These ingredients read like a grocery list and are affordably priced at CAD $10.99. My glowing experience with the samples makes me want to try others in the lineup. 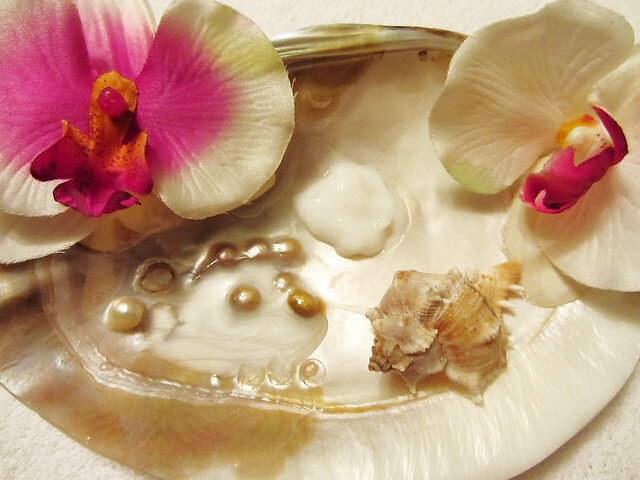 Maui Moisture is the sibling of award-winning beauty brand OGX. Both were owned by Vogue International until they were sold to goliath Johnson & Johnson in 2016. 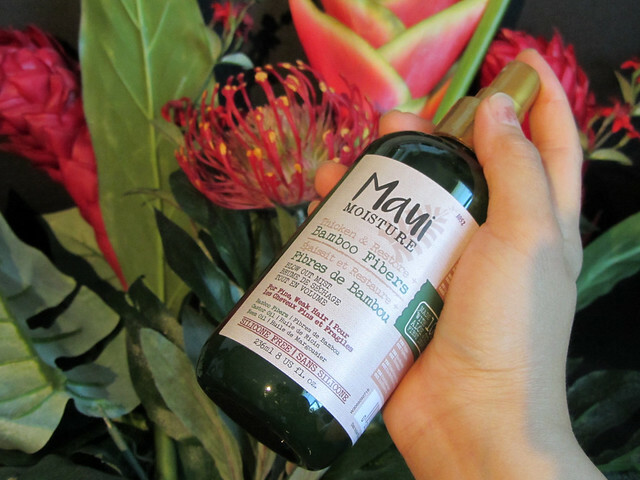 Maui Moisture products are available in major drugstores across Canada including London Drugs, Shoppers Drug Mart, Walmart, Rexall and Jean Coutu. Top image courtesy of Maui Moisture; where not expressly mentioned, photos by Cora Li.